Located in Ubud, Bali, the Bali Swing is fairly new playground that boasts a number of giant swings—some going up to as high as 78 metres above ground—that not only makes for one heck of a heart-pumping joyride, but gives visitors a spectacular view of the forest and coursing river directly below it. But fret not if you’re not a fan of heights because there are also giant overhanging pods modelled after bird nests that you can sit and admire the view in just the same. For the thrill seekers or those who simply want to relish in the playground’s tropical vibes, Bali Swing is definitely something you need to include in your itinerary for your next Bali getaway. 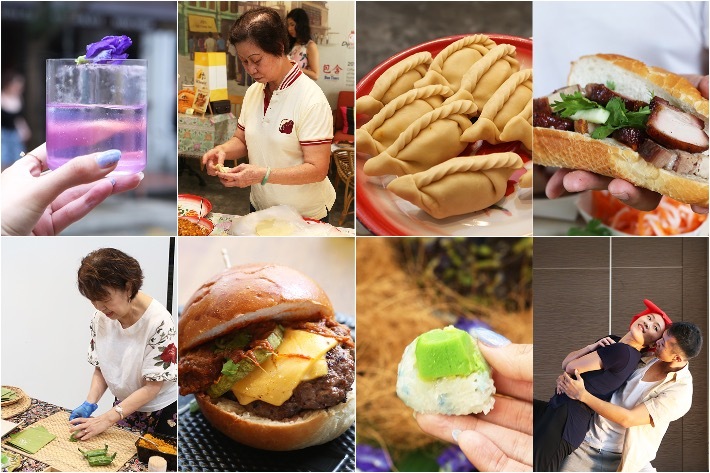 Among the slew of cafes, supper spots and restaurants scattered all over bustling Upper Thomson Road, Japanese fare is perhaps one of the few rarities to find there unless you consider Tomoe Japanese Cuisine or even Sushi Tei in Thomson Plaza which is both a tad pricier in comparison. 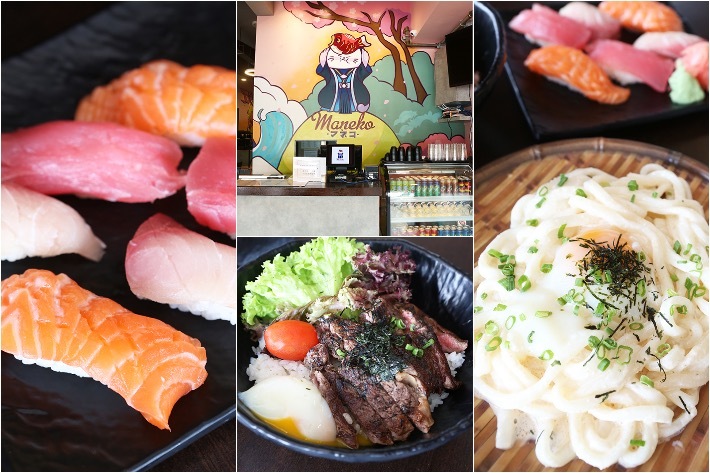 New to the bustling food enclave, taking over what used to be Nunsongyee Korean Dessert Cafe, Maneko Japanese Restaurant is a cosy, 30-seater eatery that serves quick, fuss-free Japanese delights ranging from sashimi, sushi, donburi, soba, udon and a huge selection of sides. Sunny Singapore has seen a recent slew of hot pot restaurants as of late which can only confirm one thing—that we Singaporeans are absolutely crazy about it. In fact, before colossal brand Hai Di Lao made hot pot trendy again, steamboat dinners used to be limited to family reunions during festive occasions. But the philosophy behind it stays the same—the act of bringing people closer together through the cooking and sharing of food from a communal pot. 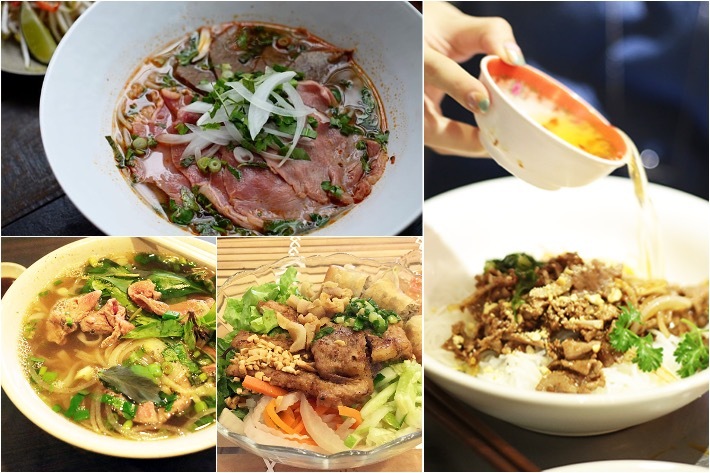 But while restaurants such as Hai Di Lao and Beauty In The Pot remain at the top of the hot pot rankings, especially so for their array of tasty soup bases, fresh ingredients and out-of-this-world service, prices there are not necessarily affordable. 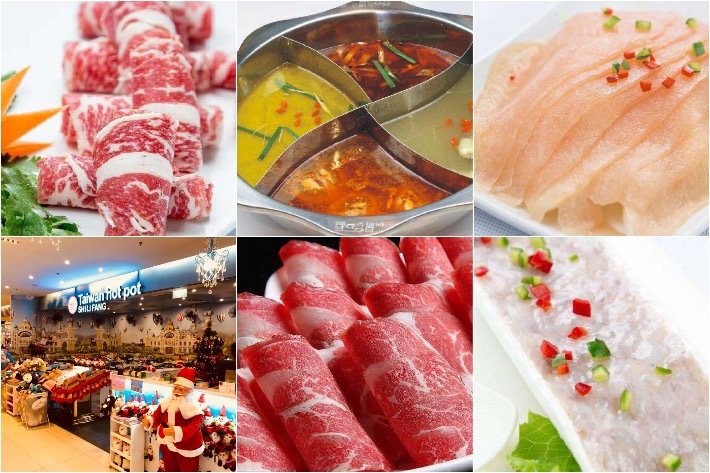 Thankfully, we have cheaper alternatives such as Shi Li Fang that offer hot pot meals with an equally extensive range of fresh ingredients without compromising on the quality whatsoever. Affordable prices, reasonable service and food that tastes just as good as their bigger counterparts? Count us in! 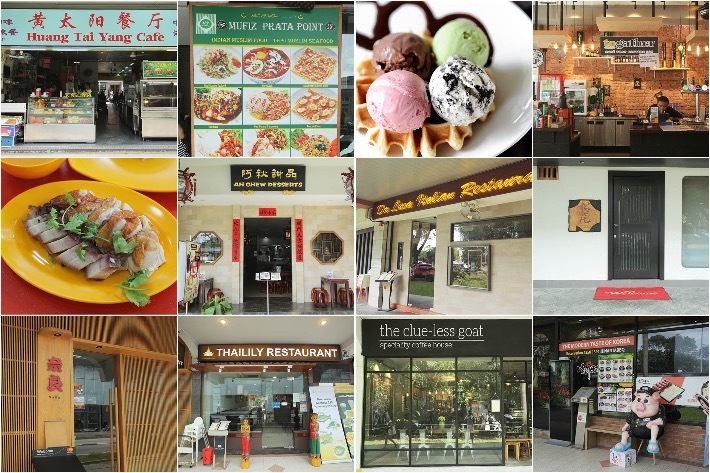 One of the few food enclaves that rarely comes to mind is probably Goldhill Plaza. Unless you happen to live, work or send your kids for tuition around the area, this humble plaza would pretty much still be unheard of by most who don’t visit the vicinity. 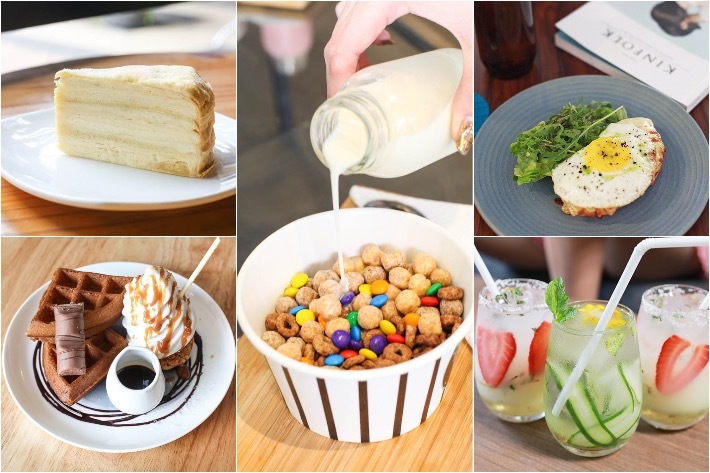 But little does anyone know that nestled within Goldhill Plaza lies a fairly sizeable array of eateries and cafes—the options are pretty awesome too! 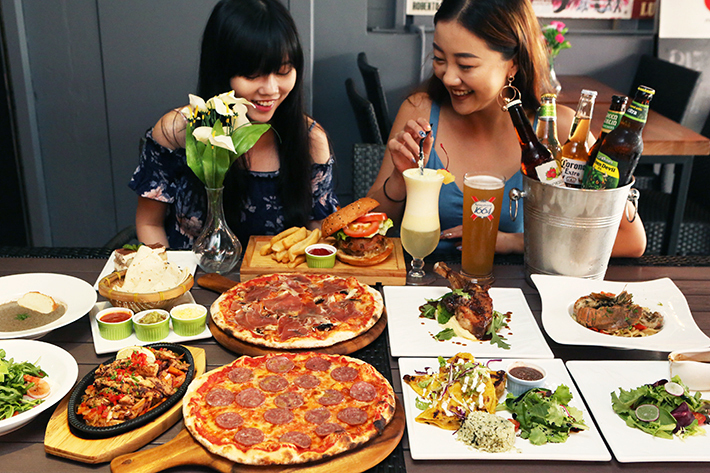 From real-deal Italian fare, cosy Japanese food and even pub and grub spots for a night out with your mates, here is our list of 13 food spots to check out in Goldhill Plaza—you’re most welcome!